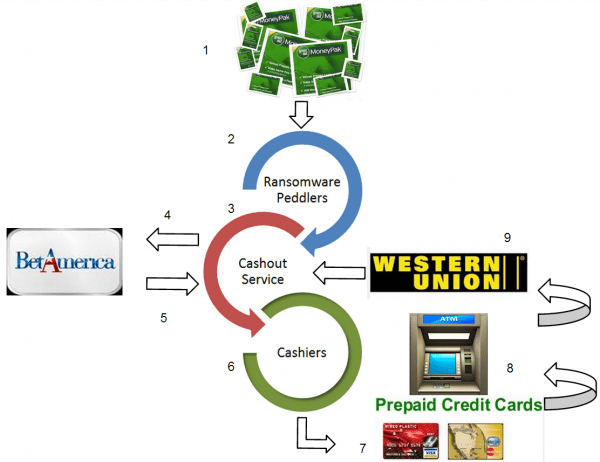 An interesting post by Brian Krebs is food for thought on the business behind a cashout service for cybercriminals. Brian Krebs has recently published an interesting post on his KrebsOnSecurity blog regarding the way cyber criminals cashout their money through a dedicated cashout service. The conversion of ill-gotten gains into cash, The “Cashout”, is considered most risky part of a cybercrime that exposes crooks to law enforcement investigation. Krebs introduces a new cashout service for ransomware authors that offers money laundering service by abusing of a legitimate Web site that allows betting on dog and horse races in the United States. The Ransomware is a category of malware which restricts access to victim’s resources that it infects and demands a ransom paid to the author of malicious code in order to remove any. The service also employs a free CAPTCHA service from Microsoft that can be used to preserve the abuse of the service. Most complex malicious codes encrypt files on the victim’s hard drive meanwhile other simply lock the system and display messages requesting the payment. Cyber criminals provide to the victims detailed instructions to pay ransom using prepaid cards such as MoneyPak or PaySafe and to provide evidence of the transaction. The principal problem relates to the conversion of the extorted money criminals have to spend it in shops that accept these methods of payment, crooks have to daily manage a large number of transactions and often they are not based on the place where the fraud is consumed. The post described an original ransomware cashout service hosted in Belarus that support crooks in this articulated and risky phase, the service in fact checks the balances of MoneyPak codes sent by victims to demonstrate the payment and verify them abusing of a legitimate feature of betamerica.com, a site for betting on dog and horse races in the US. The same service also provides cashout service for PaySafe cards from Mexico for a quarter of the price of their balances. The operations team at Betamerica.com are aware of these abuses and have already tried to block the account used to check the MoneyPak voucher codes, anyway impeding them to place any bet to avoid money laundering. “This account was already flagged as some type of bot or compromise, and was set to non-wagering,” explained an operator at betamerica.com. The cashout service is very expensive, the fee requested to the ransomware author is more than half of the value of the MoneyPaks, the service manager justifies the so high cost with decreasing of infection rate on exploits. 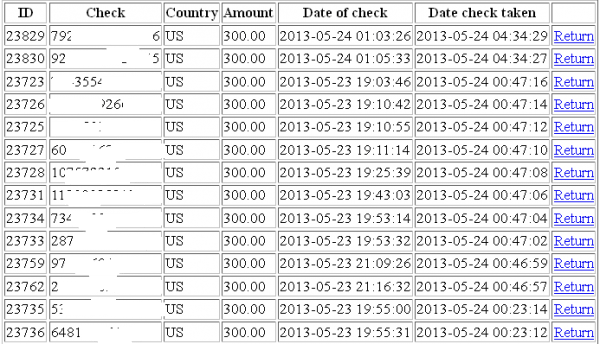 Analyzing the list of lists of checks made on MoneyPak voucher appears that a large number of requests are generated by a scammer that is extorting around $300 to the victims. It seems that around 24,000 MoneyPak codes have been checked that could indicate that the cashout service has processed more than $7 million coming from ransom victims. This figure should lead us to a deeper reflection on criminal proceeds industry and in particular of this kind of malware. 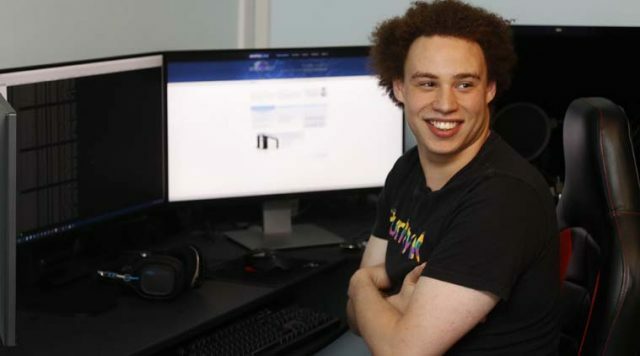 The situation is worrying because in addition to an increase of this type of crime should bear in mind that most of them are not even reported for fear of legal retaliation for downloading pirated content or pornographic.